STW’s team has been caressing the project of an Oban bluray release for a little while now. 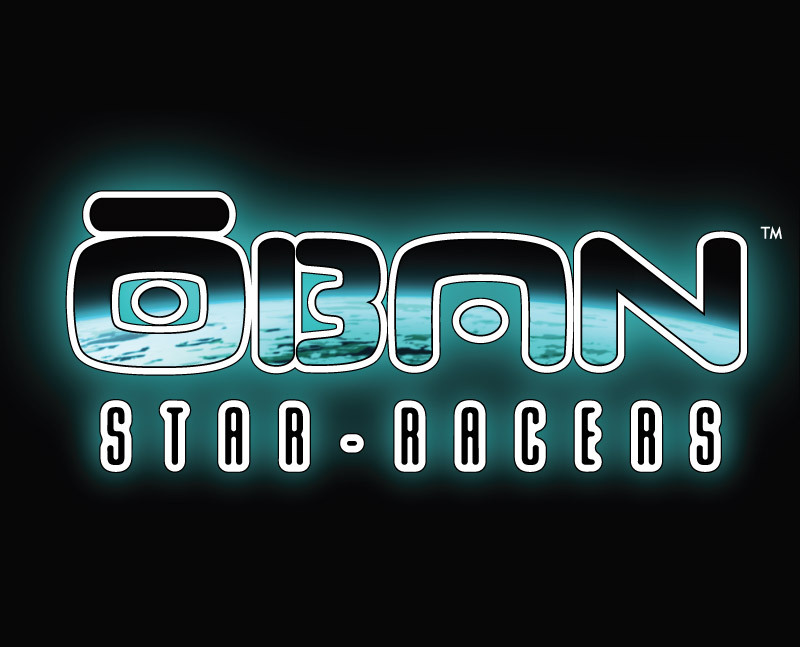 Thank you for your interest in the Oban Star-Racers bluray release. I want to be kept informed of the project development. I would like to preorder the bluray boxset once it is ready.